But if you’re a landlord, the homes of others are where your money is. Rental properties are cash generation machines, but the caveat is that you need to sell them. Empty units will drain your resources. You won’t be making enough money to cover the monthly maintenance fees, let alone profit. Don’t go broke on a bad investment. 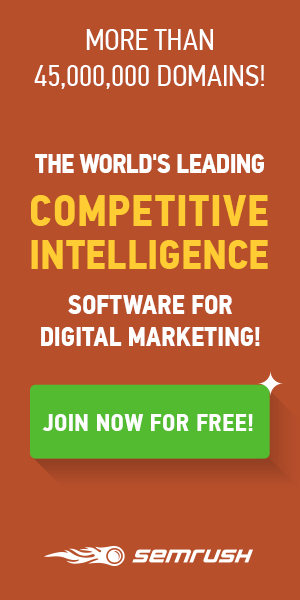 Use digital marketing to make money with these tips. If you’re not advertising on rental websites, good luck making money. There are over twenty great websites for finding rental units. In the US, you may be using Zillow. In the UK, heart-is may be the better option. Either way, you need to use something. So make sure you list on all of them or whichever ones fit the needs of your client base. Social media is everything today. If you use it properly, you can get some new renters for your apartment easily. Putting out targeted ads to sell apartments is a great way to use social media to your advantage. Here’s what to do. First, make sure you know who you’re selling to. Are they college students, or new families? Are your units affordable townhouses, or luxury units? This will have a huge impact on your ability to make the sale. Next, make sure you put out a targeted ad specifically to people of the age and location you want to rent your units to. If you give a video tour of your apartment, you can show people how great your units are. Make sure you use video properly. Spend ample time in each room and really linger on the major selling points of your unit. If you do this properly, you can show people just how great your units are. Most people today are browsing the internet on their phones. Last year was the first time mobile web browsing overtook web browsing on a desktop. That means having a mobile-friendly website is essential whether you’re selling houses or renting them out. There are far too many mobile users for you to fail to have a mobile site. So make sure you take advantage of the potential of mobile marketing and build a mobile friendly website. One of the most important things you can use to sell your units is a blog. If your real estate blog is something people read, your name will come to mind when they’re on your website. In addition, your blog can redirect people to other parts of your website. So make sure you create high-quality articles on your real estate blog. Having an all-star digital presence is one of the best ways to convince people to rent. 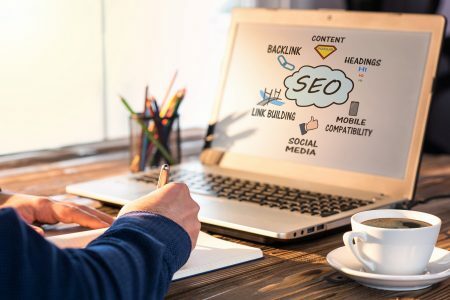 One of the best things you can do for your digital presence is to build a stellar search engine optimization strategy. If you don’t know how to get started on SEO, we can help. 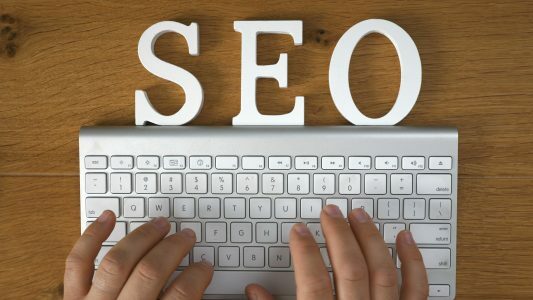 Try out our SEO tutorial.